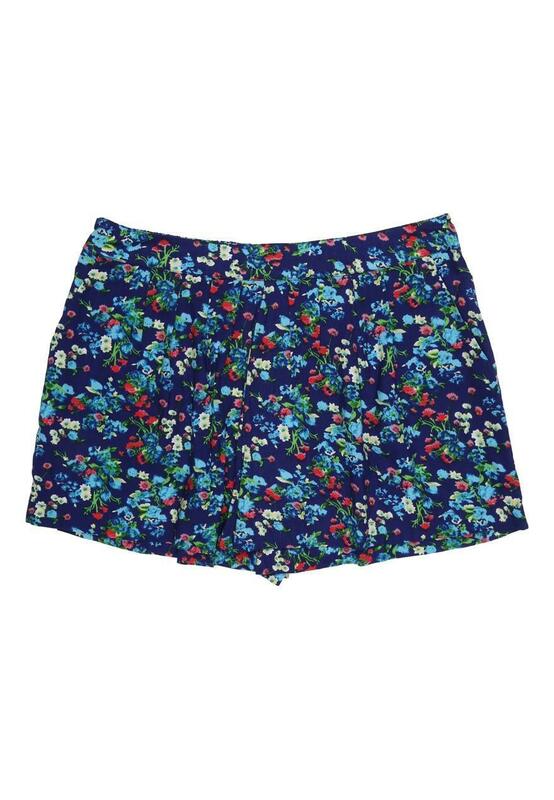 Get set for summer with this pair of older girls' viscose shorts. 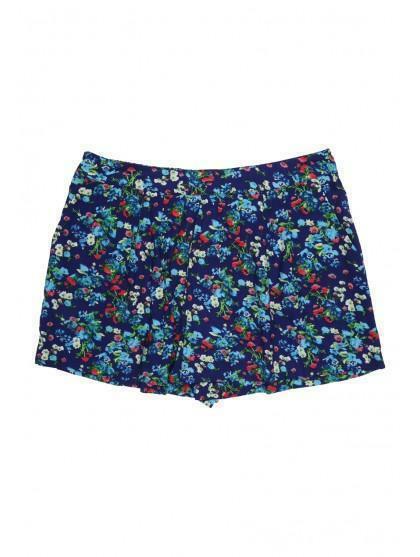 Featuring a ditsy flower print, these loose fit shorts are light and airy for summer. Team with a pretty T-shirt for this season's fresh look.